“Tito, what time are we going to board the plane?” My niece and nephew were getting more and more impatient as we were waiting for our boarding call at the NAIA Terminal 3. I couldn’t blame them. I was extremely excited myself. Although it wasn’t my first time to travel abroad, it was my first time to travel out of Luzon with my family. When they announced that the plane was ready, I had to literally cover their mouths because the kids won’t stop shouting. 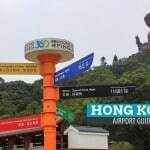 Perhaps the first thing to consider (aside from the budget) when planning a trip to Hong Kong is whom you will be traveling with. Who’s going with you? It is extremely important because your itinerary will rely heavily on this factor. For example, a 5D/4N trip could be a little too long for the kids especially when you consider the number of days they will miss at school. That said, the time of the year is also a big consideration. I’ll enumerate the lessons we learned while on this trip in another post that I will publish shortly after this. Our trip started when Cebu Pacific Air slashed 50% off their international fares. We booked for 3 adults (me, my sister, my mom) and two children (my niece and nephew). The cost of the ticket for an adult at the time was P4553 per adult and P3844 per child. That included everything from web admin fees to travel insurance. After booking tickets, we started working on our travel documents. Apparently, I was the only one with a passport then. We also needed to secure a DSWD clearance for my niece who would be traveling with neither parents. As early as 3am, we were already at the NAIA Terminal 3. It is important that you have already accomplished the immigration forms at the check in counter before or while falling in line to avoid wasting time. We then paid the travel tax (P1650) and departure fee (P750). After the final security check we stayed at the pre-departure area and waited for our flight. Upon arrival, we approached the Immigration Counters, were asked a couple of questions and then we went out of the airport and took the bus to our hostel. 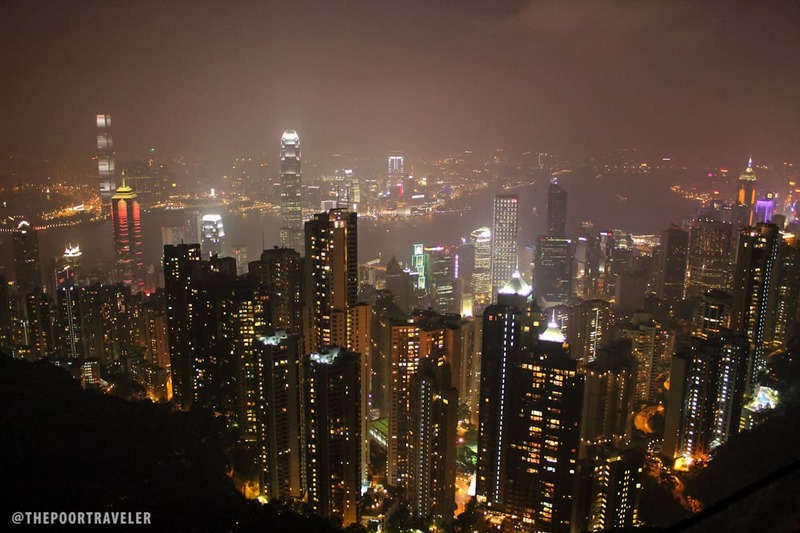 We then proceeded to Victoria Peak and Avenue of the Stars. After spending all afternoon and evening there, the kids got exhausted. However, my restless spirit made me still go out and visit the Mong Kok Night Market and left my mother with the kids at the hotel. 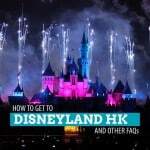 We devoted our entire Day 2 to Disneyland Hong Kong. 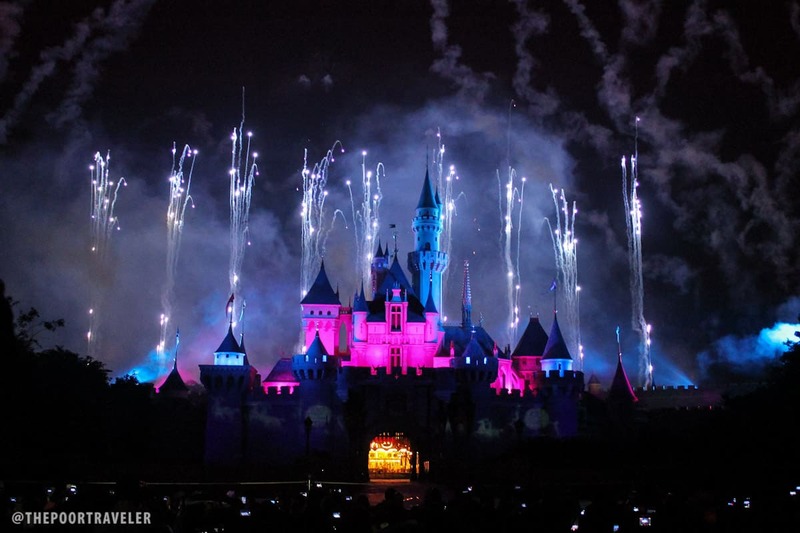 You will need an entire day to try all the rides and attractions at Disneyland. You might also want to stay at the theme park until 7pm, when the firworks display starts. I went back to Mong Kok with my mom that night because she said she wanted to buy pasalubong. My sister took care of the kids. 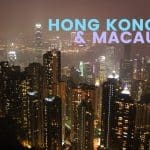 Unfortunately, our stay in Hong Kong was too short. Our flight was at noon so we didn’t have enough time to explore other places that morning. We just had breakfast and took the bus to the airport. Here is the breakdown of our expenses while on this family trip. You can find the total cost of the entire trip for us (a group of 3 adults and 2 children) or how much our family spent as a group. I will also break down how much I, as an individual, spent to give you a different perspective. me show money po ba sa immigration papuntang hongkong??? Hi Ronna, hindi kami in-ask. But to be on the safe side, dala ka na lang din ng enough cash talaga in case they ask. 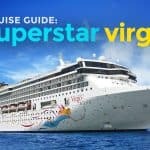 do you have promos on air fare this december 2011 for me and my family are planning to go on a vacation and how much? Thanks for the tips. 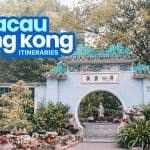 Me an my fiance are going to HK an this will be a big help. Your blog is so amazing! ! 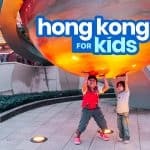 Me, my husband, and my son is planning on our 1st HK trip on January on his birthday and my head is spinning on how am I going to do the itinerary. It’s good that I came across your blog. Thank you very much, It’s so helpful, with all the details… Keep it up and God bless! Hi there! Your blog is so helpful, just want to ask if you pay anything from hongkong to manila? 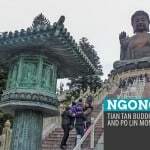 first time po naming mag out of the country and were planning to try hongkong and macau. without the discounts and pasalubongs ok na po ba ung 200taw pesos budget for 5 adults? hi! Its my first time to travel overseas, and I’m heading to HK. May I ask how you manage your baggage? Do you avail of extra baggage when you go there or just hand carry? I have no idea what kind of baggage to avail, considering that I expect to purchase a lot of pasalubongs from there. Thanks! Hi, I really enjoy reading your blogs. 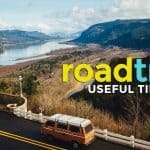 Very informative and helpful for travel dummies like me. Haha! I’d just like to ask, is there a terminal fee and travel tax to be paid when we leave hong kong? If there is, do you know how much? Thanks! 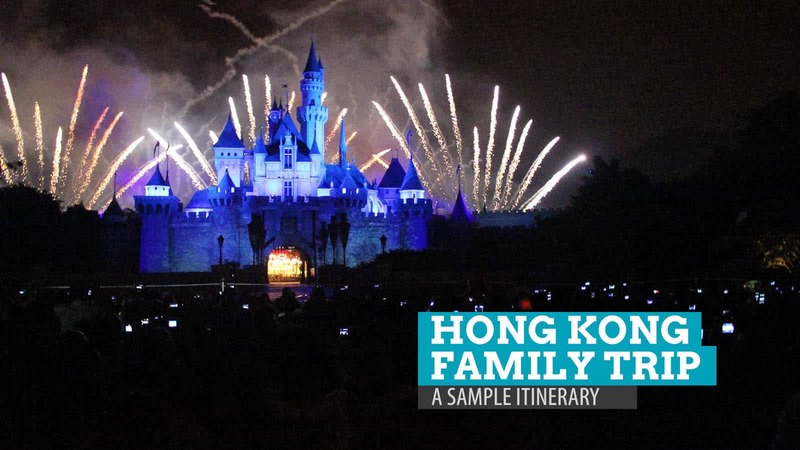 This blog entry is so useful for our planned HK-Macau family trip next year! May I just ask on how you divided the total expenses among your family (or people who traveled with you)? Or did you pay for everything? is 15000 php enough for 5 days? Hi! Magkano po suggested nyong budget per decent meal? I’d like to ask where you purchased your Victoria Peak tickets for 5pax with 10% discount and also the Disneyland tickets with 10% discount. Couldn’t seem to find tickets with 10% discounts on Klook. Your reply is highly appreciated. Thank you! Hi Lady! From the caretaker of the guesthouse where we stayed in (Taisan GuestHouse. Name of the caretaker is Ate Yolly.) Not sure if they still sell it though because it’s been a while. This is an old article. how did you get 50% discount po in travel tax for children?